York and its traditional pubs will surprise and satisfy any hen group that visit. 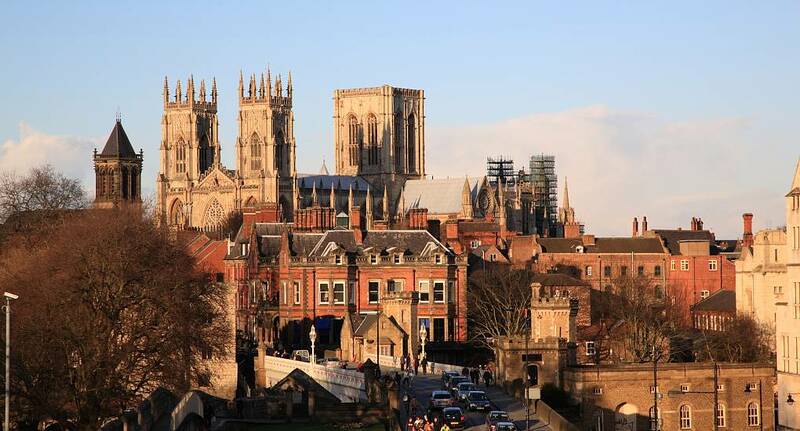 York is more than well equipped to cater for the tourism industry. It has all the ingredients for a memorable hen weekend. With a colossal amount of pubs, bars and nightclubs to choose from, a busy, vibrant hen night is guaranteed. Being that York caters for a magnitude of tourists throughout the year there is a vast array of three and four star hotels to choose from, most of which have now embraced the hen market.